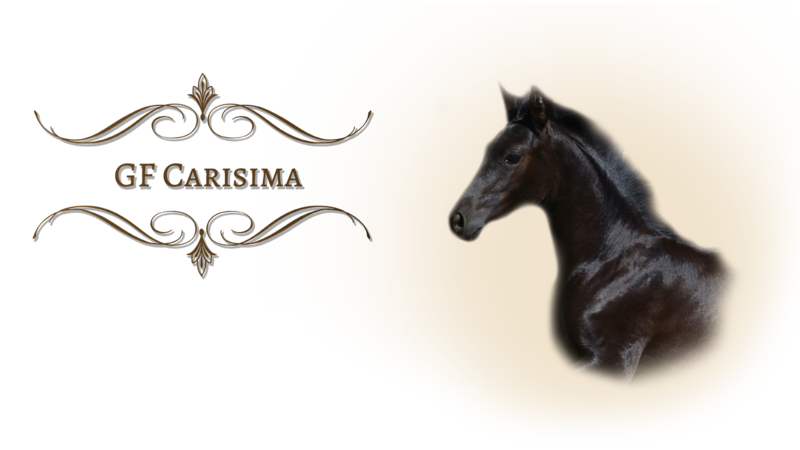 Carisima is a stunning black Inscribed filly by Magico VIII, out of GF Ericka. 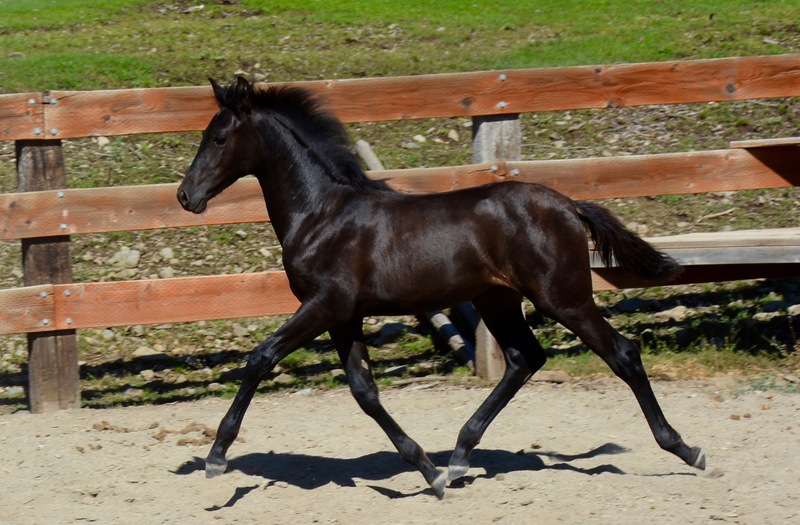 This filly has wonderful mild temperament, strong intelligence, great natural confidence, and lofty forward movement. As her dam stands 16.3 hands, Carisima also is very tall with fantastic bone mass and excellent conformation. She is an exceptional prospect for both breeding and show.